Haines Bench This bench was hand crafted by a gentleman in our village. 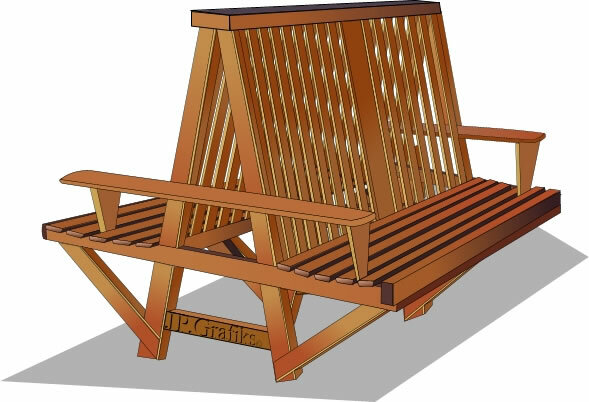 I made this drawing to illustration his bench to secure funding for a village project. Straight lines, blends and the mould tool were used.